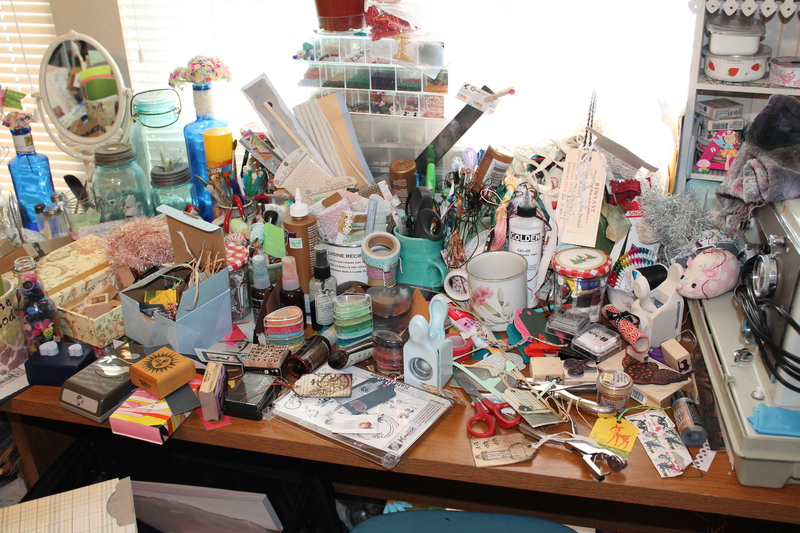 My desk is so happy… I hate to clean it. This is not me. This is my hero. 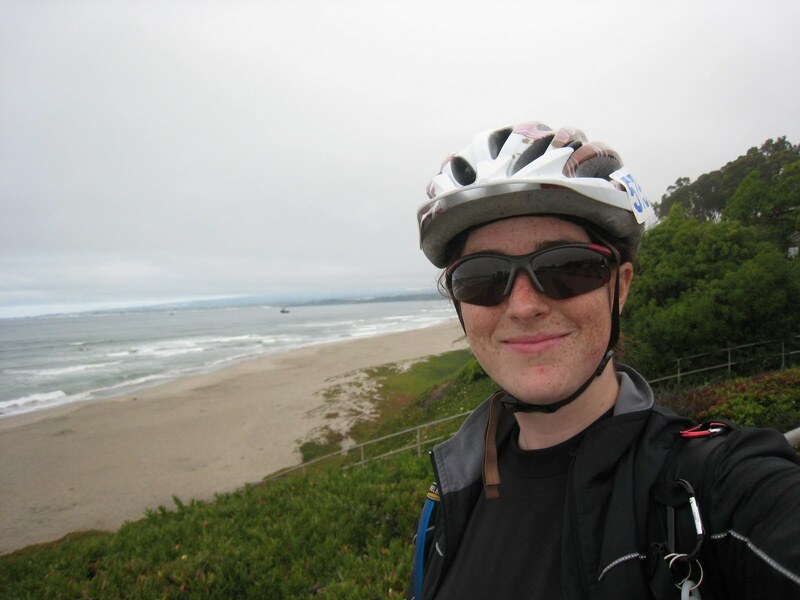 My friend Sarah Bullock (from high school) is riding her bike from San Francisco to L.A. to fight AIDS. Yep. She’s getting on her bike and raising money to help AIDS prevention, and to help those who have AIDS fight it. It’s a painful ride- and she knows this because this is her second time doing it. She is not a glutton for punishment- she just wants to help people, and she has focused all of her energy on this one project. See her pages for more info and inspirational stories, here. and here. She is in the home stretch, but to reach her goal of $15,000 in 23 days, she needs to raise $3,500 more. I want to help Sarah, but since I’m not a millionaire, I have decided to appeal to my friends and family, and some super cool blog readers who: A.) Care about people. and B.) Like homemade things. 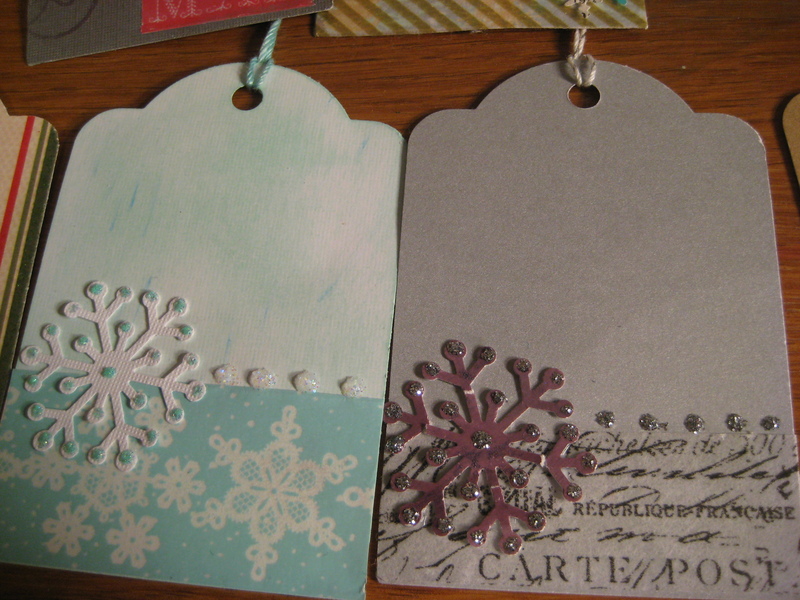 So I want to make all of you gift tags, cause that’s something I’m obsessed with making right now. See obsession here. For every $1.00, or 100 cents you donate to her AIDS/LifeCycle campaign at tofighthiv.org/goto/TEAMSARAH , I will make you 1 super cool gift tag! If you decide to give $10? 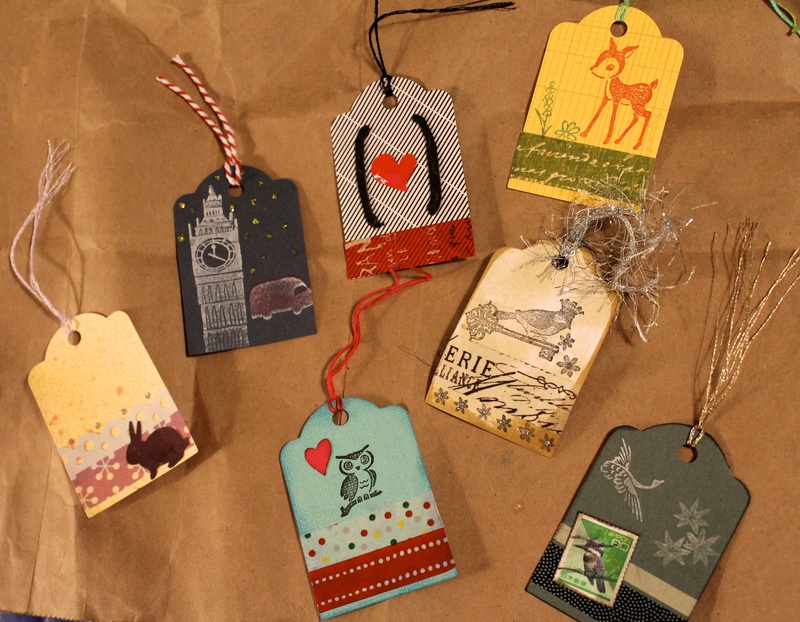 10 gift tags for you! How about $25? Yeah, that would be 25 gift tags! 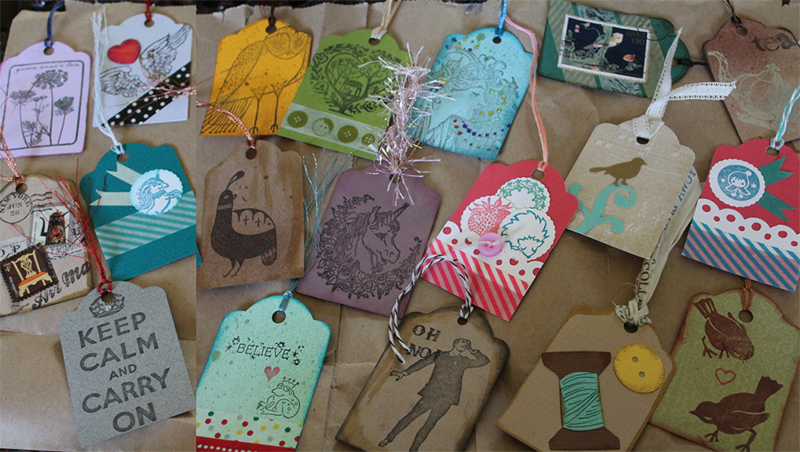 Better yet- you can tell me if you want Christmas tags or birthday tags, thank-you tags, a variety of tags, or really hipster ironic tags, and I will make them to your preference! Just shoot me an email, a WordPress message, or a comment, with the number of tags you want, the name you donated under, and I will make and send you your rightfully earned gift-tags! No shipping and handling! =) It just needs to happen before May 17th! Every dollar/tag helps fight AIDS, and my personal problem with hoarding craft supplies. So what are you waiting for? Christmas is less than 7 months away! Donate now!